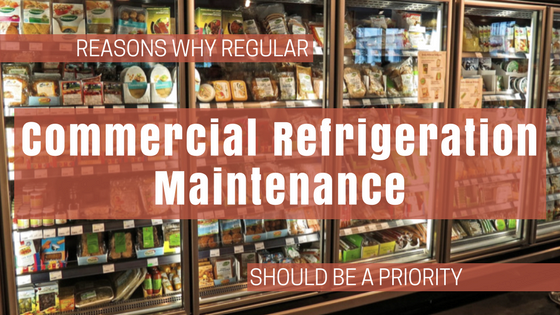 In food processing and foodservice industries, having reliable and efficient commercial refrigeration systems is absolutely critical. 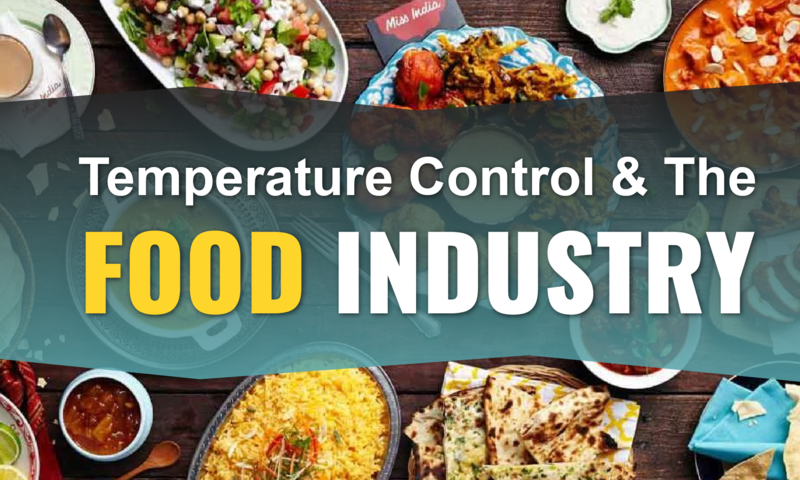 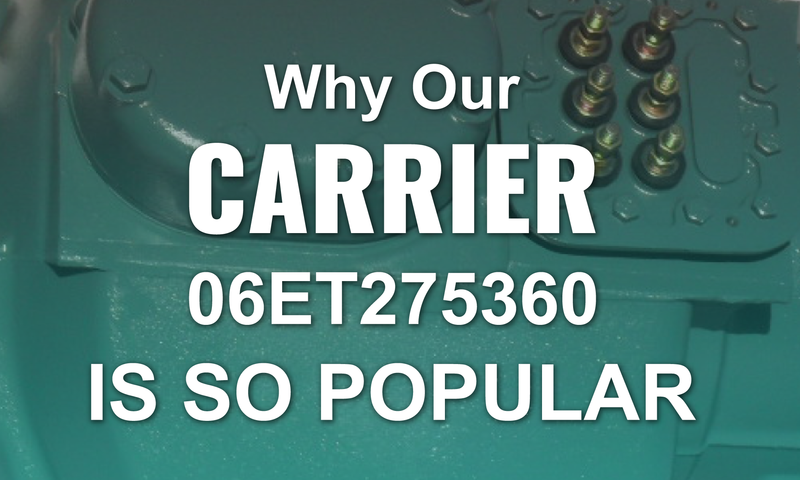 That’s because the quality and safety of food products depend on the proper operation of refrigeration equipment. 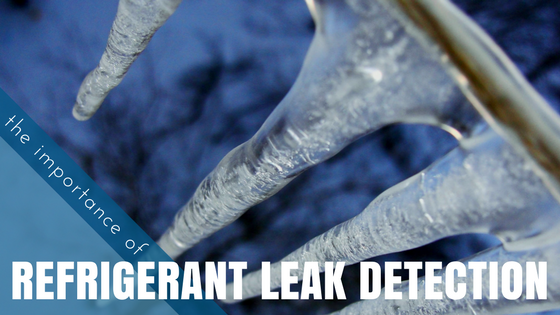 Commercial and industrial refrigeration and HVAC systems that break down unexpectedly can be a serious emergency. 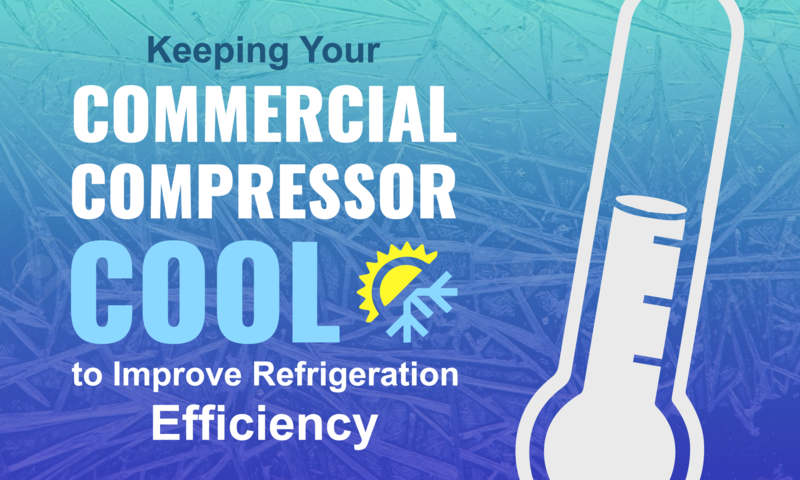 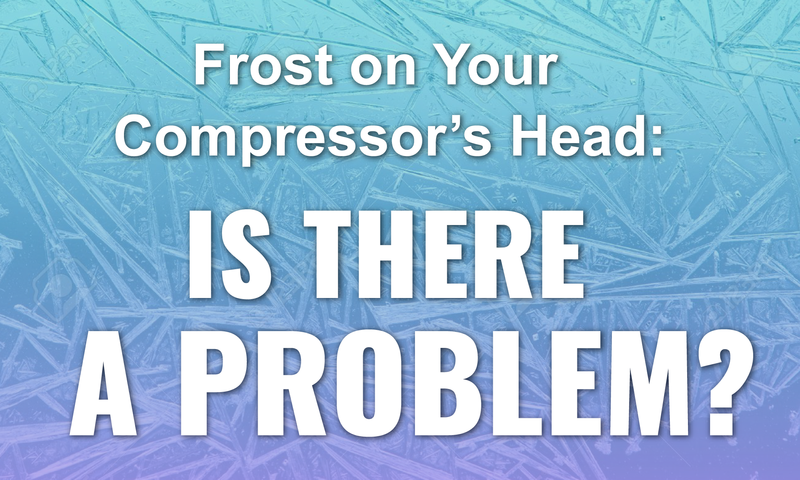 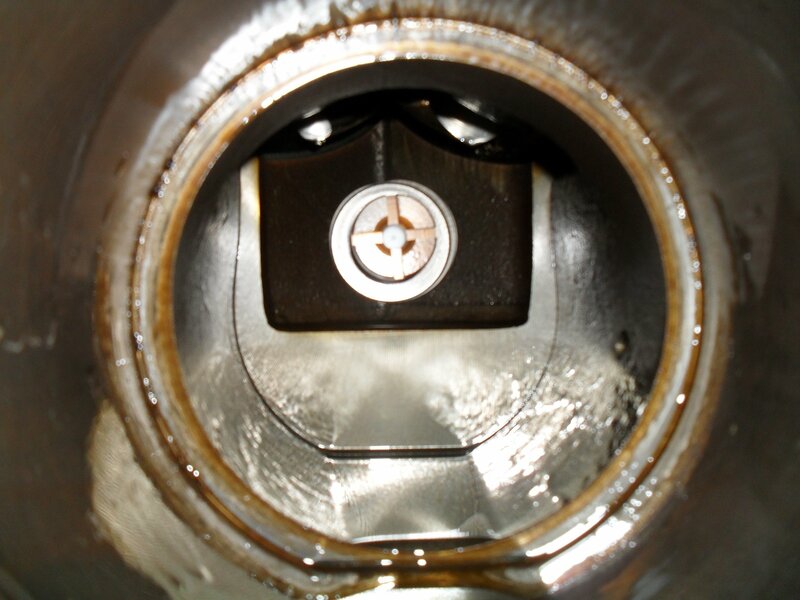 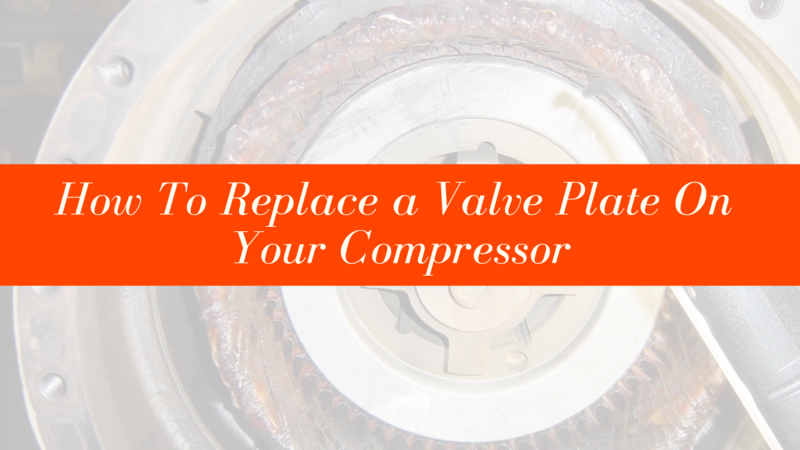 As refrigerant leaks can cause an air conditioning or refrigeration unit to malfunction, according to the Energy Department, having a refrigerant leak detection program in place has become critical.